Replacement Chimney Brace Kit For Classic 4030/5036/6048 models. 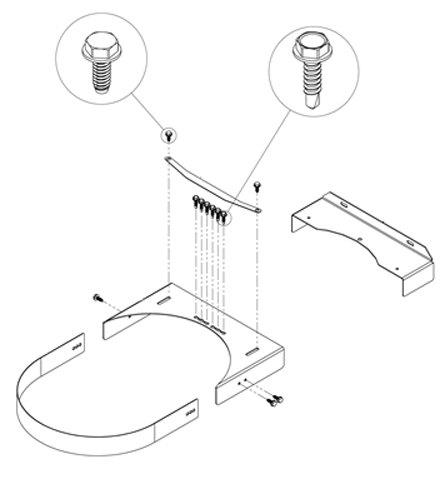 Replacement chimney brace asm for Classic 4030, 5036 & 6048 Non-Euro and Euro models. Item received may vary from picture depending on part ordered.